Infographic. 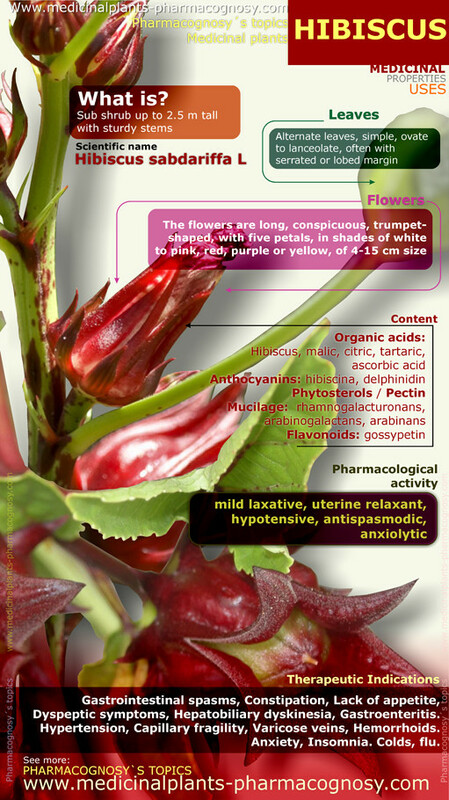 Summary of the general characteristics of the Hibiscus plant. 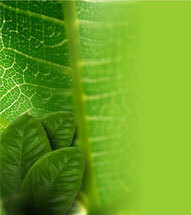 Medicinal properties, benefits and uses more common of Hibiscus flowers.